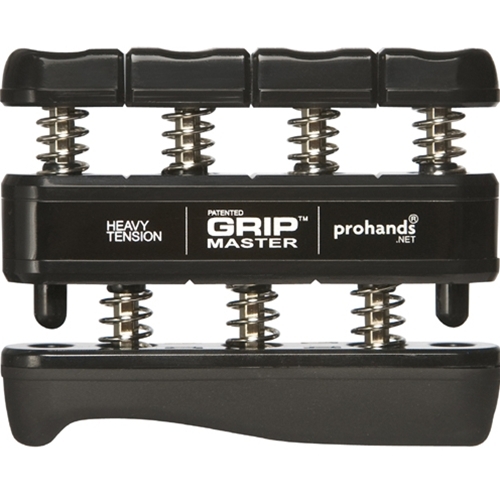 Prohands GripMaster Hand & Finger Exerciser from HealthyKin.com is our signature model. 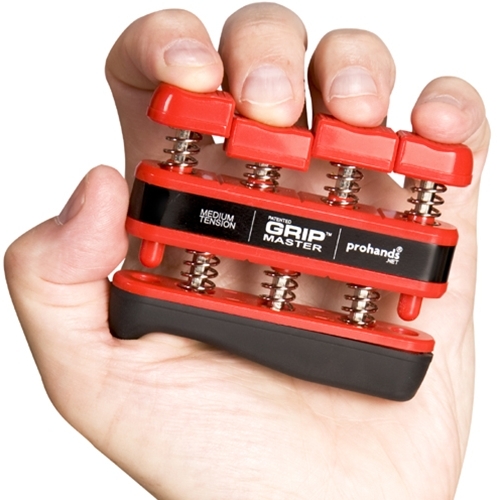 It's ideal for any athlete wanting to develop hand strength. 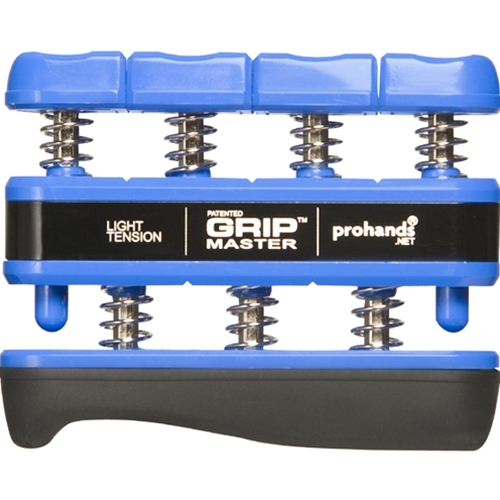 Available in four different color-coded models of graduated resistance, GRIPMASTER offers both men and women an opportunity to dramatically increase hand, wrist, and forearm strength. Just what I needed. Delivered on time too. 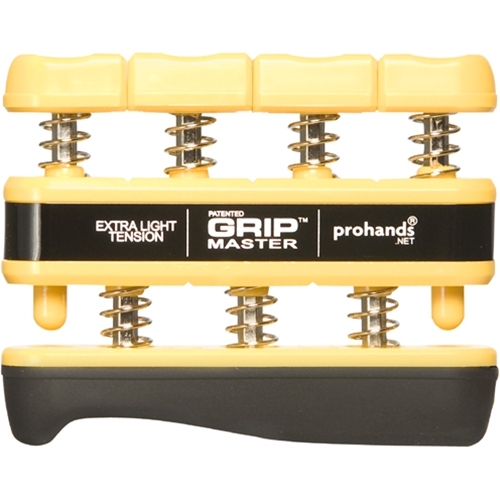 I bought the Medium Strength hand exerciser, great for strengthening not only my hands but also for doing single-finger exercise, too. It works! 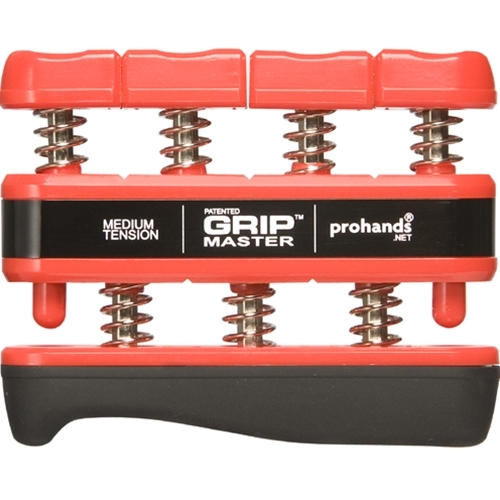 Had one in the past and the price I purchased it locally was more than purchacing it here including shipping... Recommended! Highly! Its a Christmas present for my brother. He hasn't used it yet, He is 70 and lost strength in his hand, arm and shoulder. I'm hoping this will help him. Delivery was very fast.